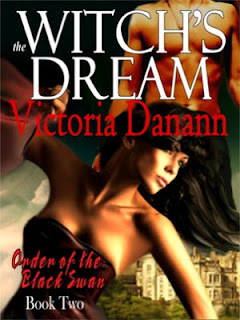 Amazon BEST SELLER, The Witch’s Dream (Order of the Black Swan, BOOK TWO) will be available for FREE (CYBER MONDAY) on Amazon. Amazon BEST SELLER, BOOK ONE, My Familiar Stranger is now permanently free at these links. If you love getting free eBooks then please join our Facebook page. You will find authors and the staff here at Bitten by Paranormal Romance, posting free eBooks on Facebook when we find them.